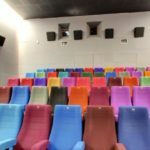 Every year, the Festival showcases the finest local and international feature films, short films and documentaries along with a dedicated children’s and young people’s programme – and a host of special events. A special event confirmed today is Music on Film: David Shire Tribute. 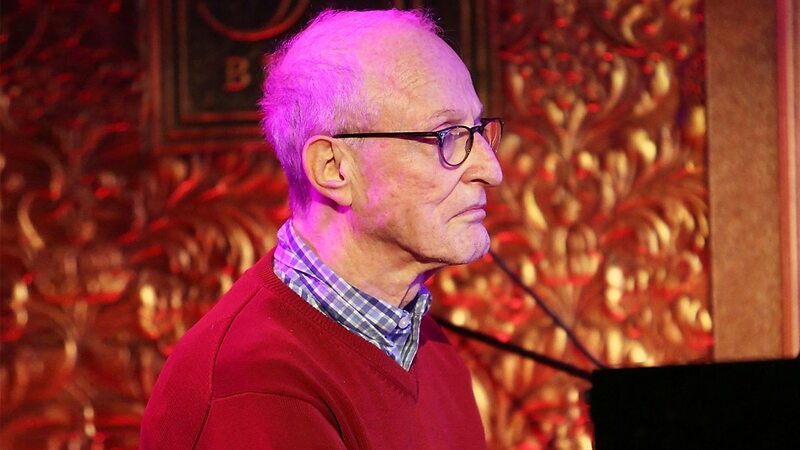 Acclaimed composer David Shire (The Taking of Pelham 123 (1974), The Conversation, Short Circuit, Zodiac) will come to the Virgin Media Dublin International Film Festival to take part in a Q&A hosted by Lyric FM’s Movies and Musical Presenter, Aedín Gormley. 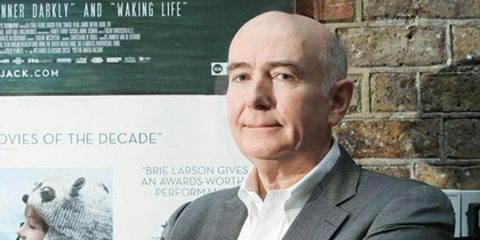 Six of his films will be screened in Light House Cinema Light House Cinema is a specialist independent cinema in Smithfield, Dublin. Their eclectic schedule includes feature films, shorts, classics, foreign language ... More as part of the tribute. These include: The Taking of Pelham 123 (1974), Return to Oz, The Conversation, Short Circuit, Zodiac, Monkey Shines (dates below). Australian comedy drama The Merger, will have also have its Irish premiere at the Virgin Media Dublin International Film Festival. Director Mark Grentell and actor Damian Callinan will attend the festival for the premiere. 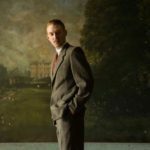 The film will then tour to six other Irish venues around the country (dates/venues below) in partnership with access>CINEMA and with support from the Australian Embassy. The film follows a former Aussie Rules professional football player return to his hometown to coach his local club which recruits refugees to keep it viable. 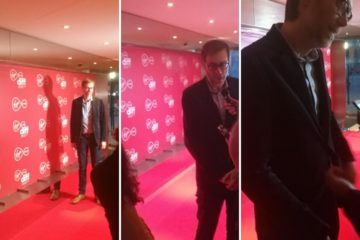 The Virgin Media Dublin International Film Festival is honoured to present the best in Irish and International film – hosting world class Irish premieres as well as the world’s finest local and international filmmakers and on-screen talent. 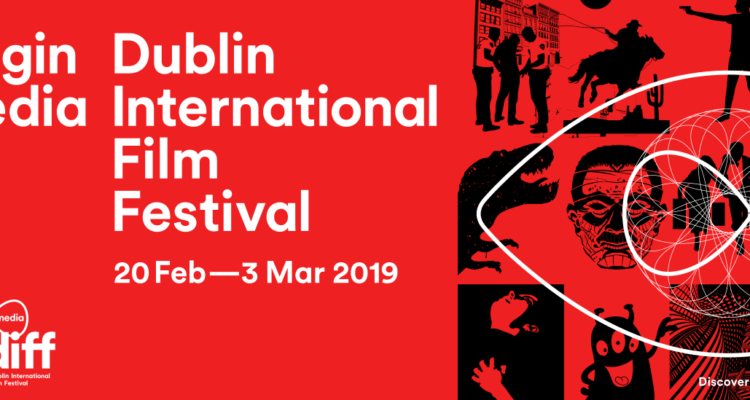 With 1200 submissions from 83 countries & an extraordinary red carpet line-up already confirmed for the Virgin Media Dublin International Film Festival 2019, the 17th edition of Ireland’s premier film event will be one to remember. We’re extremely proud to be the new title sponsor of the Virgin Media Dublin International Film Festival. Virgin Media’s sponsorship of the festival underlines our commitment to foster creativity in film production and television content as Ireland’s leading connected entertainment provider. We’re delighted to jointly unveil the first glimpse of what audiences will discover as part of a lively and surprising 2019 programme of Irish and International cinema. Founded in 2003, the Festival sets the agenda of the year with its programme of outstanding Irish and international film. Featuring a red carpet line-up of on-screen talent and guest filmmakers, the festival offers unique access to a plethora of filmmaking talent and transforms Dublin into a hub of glamour, creativity and film appreciation. 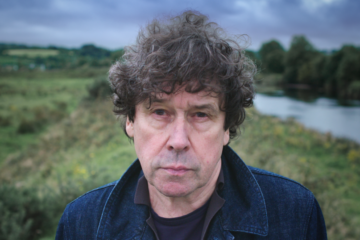 The festival enjoys an international reputation and is considered a vital launch-pad for Irish titles and an important showcase of world cinema for discerning audiences. 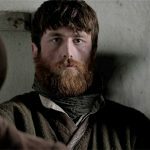 Over the past 16 years, the Dublin International Film Festival has screened 1500 films from 52 countries as well as showcasing the work of Ireland’s very talented producers, directors, screenwriters and actors. The Festival has hosted over 600 major guests, including Al Pacino, Angela Lansbury, Brendan Gleeson, Daniel Day-Lewis, Danny DeVito, Ennio Morricone, Joss Whedon, Julie Andrews, Kristin Scott Thomas, Stanley Tucci, and Stellan Skarsgård. 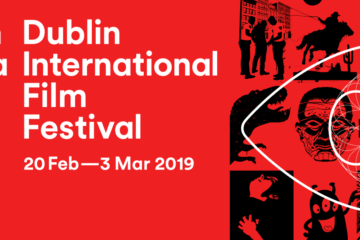 The 2019 Virgin Media Dublin International Film Festival will bring the world’s best films to Dublin in its spectacular 17th edition that will include world premieres, a total of over 110 features and an all-star line-up. The full festival programme will be revealed in January along with a very special surprise film event.